I casually mentioned on Facebook how I was trying to take shorter showers when my friend Lauren left a very intriguing comment. The interesting part wasn’t the 120-180 seconds. Indeed, most of my showers this year have been under 90 seconds. But I wondered why she was taking ice cold showers. Was she doing something like cryptotherapy? Nice hair aside, there seemed to be enough purported health benefits (full list below) that, starting in early August, I decided to try taking cold showers for a week. During that week trial when the temperatures were in the 80s or 90s, the showers actually felt refreshing—especially after a run. And they certainly induced less “shock” to my body than, say, taking an ice bath—something I have done several times in the past following long training runs of 20 miles. The week then turned into a month. And now, with six months approaching… I see no reason to stop. Here’s why. 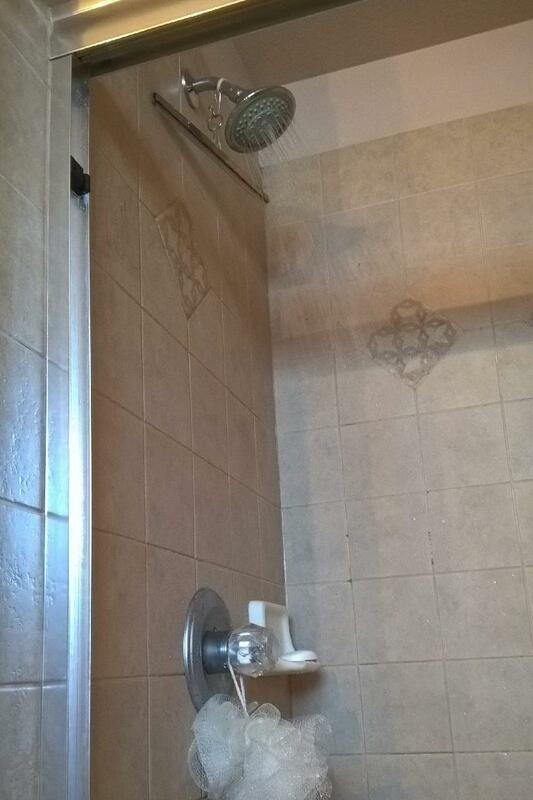 Saves time: I no longer have to wait for the shower to warm up. I just jump in the shower, turn on the faucet, and wash away. (I usually start with my back, then hair, then front.) The coldness also induces me to wash faster and not linger inside the shower, usually getting me out in under a minute. Saves water: Water is saved by not having to turn on the shower in advance to warm it up, and by taking shorter showers. Keeps the mirrors from steaming up: I no longer have to wipe down the mirrors due to steam condensing on them. This saves yet more time and hassle. Reduces sensitivity to the cold: This may be due to mental reasons as much as physical ones, but I am less of a wuss going outside on a cold winter day or jumping into a cold swimming pool now that I jump into a cold shower every morning with no problem. The health benefits below, which I cannot confirm with certainty but believe they are credible. Increases testosterone levels (Page 515). To achieve most of the above Tim Ferriss recommends a 5-10 minute cold benefit upon waking or right before bed. My showers are much shorter than that so as to save time and water, but I’d like to think that some of the marginal benefits above are still happening. I tried once. Very short shower though. Not sure if I was clean or if health improved. Went back to regular, not hot but so much better for me. At least you tried it! Sounds like you found a good compromise.